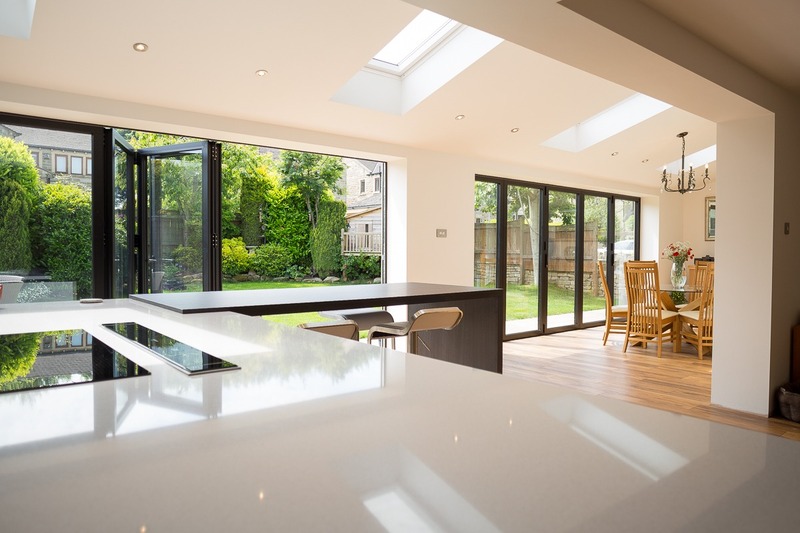 One of the great things about bi-folding doors is that they can be designed to suit your property. As well as being able to choose the size and type of frame, it is also possible to choose the size and number of panels in the door as well as the configuration pattern. This means a unique set of bi-folding doors that fit your home perfectly. 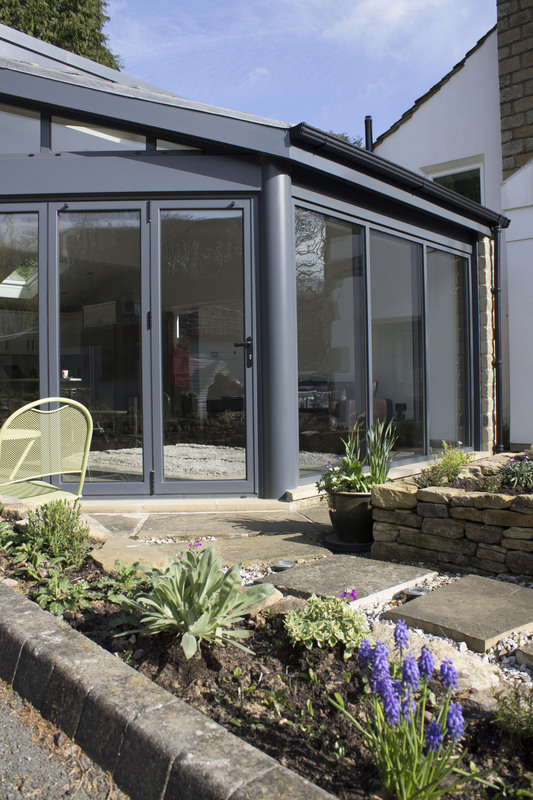 Aluminium frames offer great versatility in terms of the number of finishes available. With literally hundreds are colours available they can be finished in a tone which matches or complements the pre-existing features of the space they are being fitted in, enhancing the overall appeal of the room. 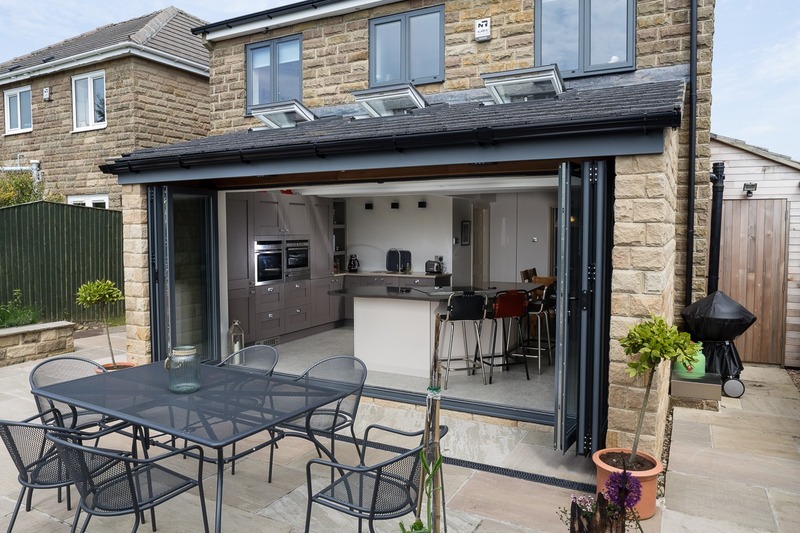 Bi-folding doors open up spaces. On a sunny day a lounge can open straight out onto the patio, providing a continuous living space. 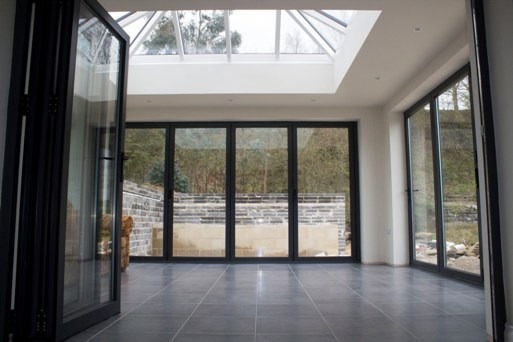 As bi-folding doors open in a space efficient way, this means the whole of the room can be utilised all year round too. Despite being light, aluminium frames are strong and sturdy. They are also weatherproof and low maintenance compared to other materials such as wood which require more looking after. 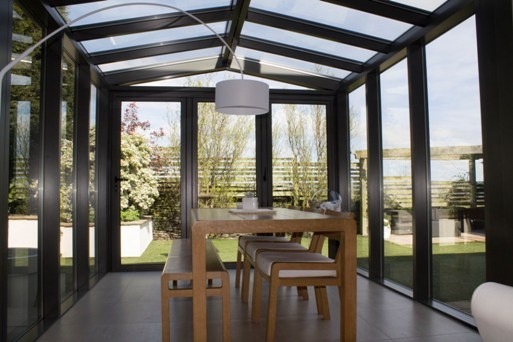 Clear View design, manufacture and fit bi-folding doors and windows throughout the UK. We serve both domestic and commercial clients and work with customers to ensure the perfect product is designed and installed. For more information or to arrange a quote please get in touch today on 0800 1357167.